My hair came fast. I love the texture I am so in love with these bundles trust me when I say you will not be disappointed. I am very hard to please trust me. 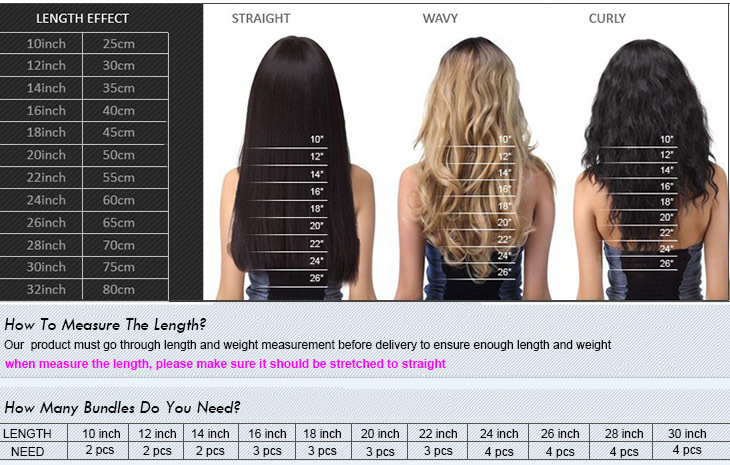 The hair feel so soft and the length I ordered was 18,20, and 22 and I got exactly what I ordered.